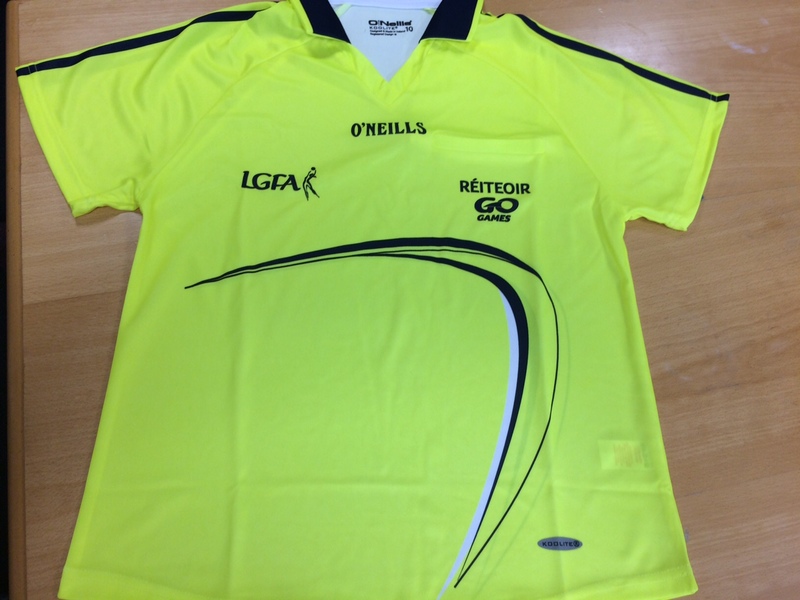 New LGFA Referee Kits are also available for €60 which include a Jersey, Shorts and Socks. 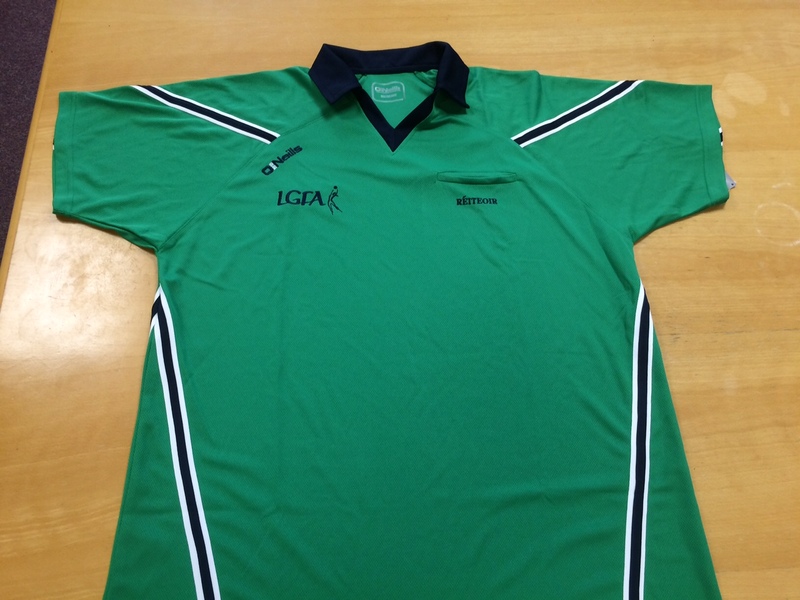 For your first order you will receive a wallet and 5 inserts for €10. 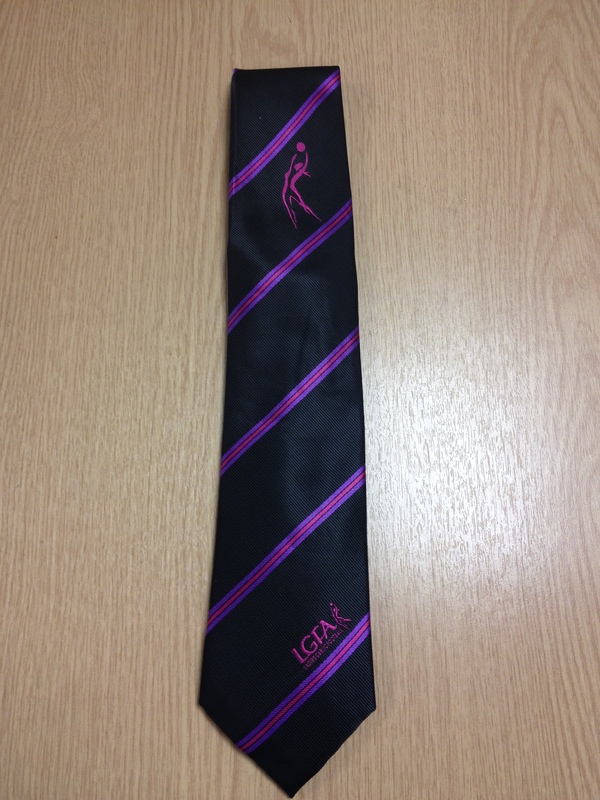 LGFA Ties are available for €10 and can be perfect for you and your umpires. 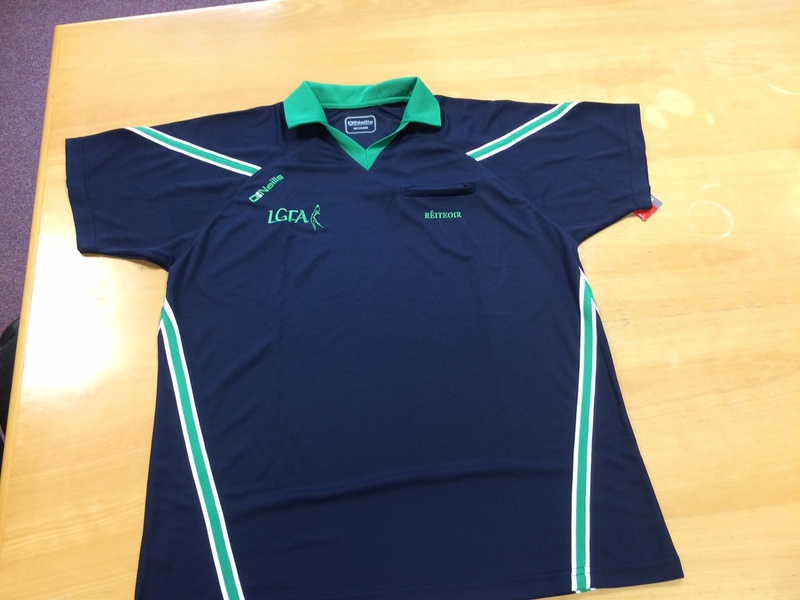 Ordered Items can be collected at the LGFA offices in Croke Park or customers can pay for postage and packaging.